Robertshaws are Authorised Honda™ Main Dealers and are the only company in the locality of Kelbrook, Lancashire authorised to complete the required servicing to extend the Honda™ Warranty to its incredible five years on domestic products. 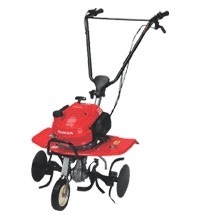 Honda™ Blowers - Honda leaf blowers are supported with the longest and most comprehensive warranties in the industry. 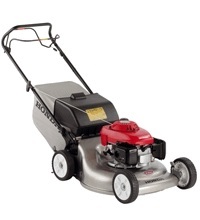 Honda blowers (used in a domestic environment) come with a standard 5 year warranty. 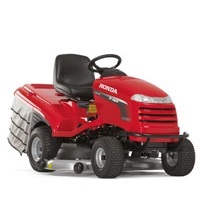 For expert Honda™ advice from Robertshaws, an Authorised Honda™ Main Dealer, please call on 01282 843 612 or alternatively email sales@robertshawsgardenmachinery.co.uk.